Super cute, 2 bed 1 bath, single family home. 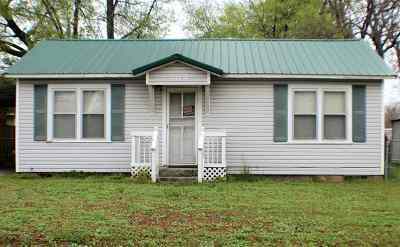 Could be a great starter home or great investment opportunity. Needs a little TLC! Water Heater and Roof replaced in 2015.